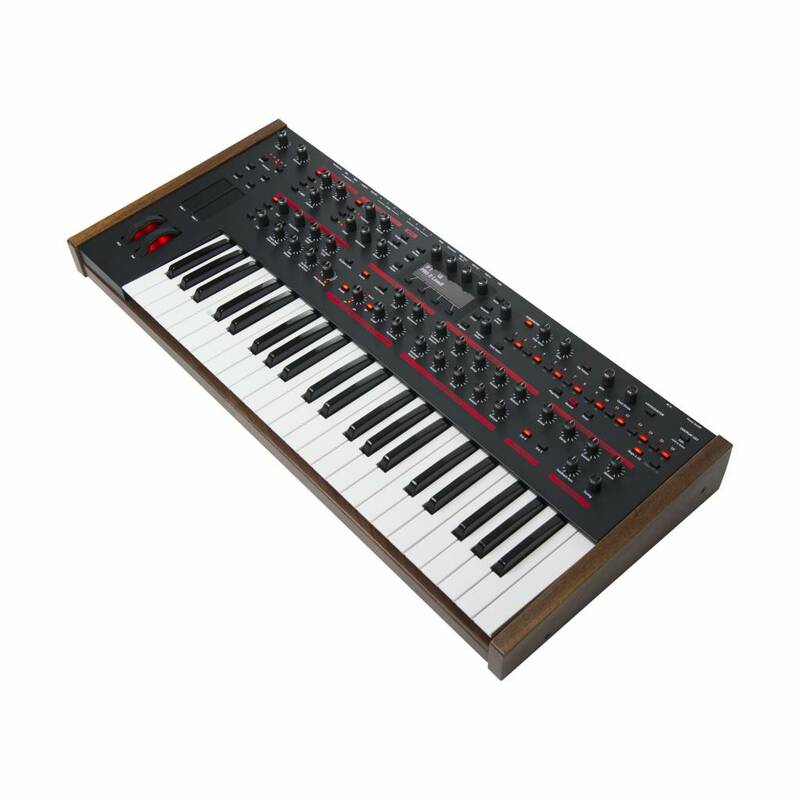 A New Classic for a New Generation — The Pro 2 is a fusion of classic analog synthesizer design and cutting-edge digital technology. 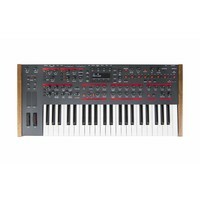 It boasts four high-resolution digital oscillators, plus a sub oscillator. 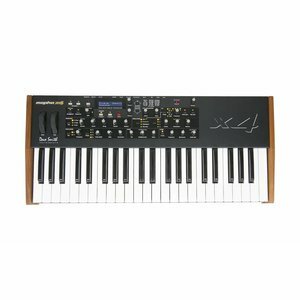 The oscillators produce both classic and complex wave shapes and can frequency and amplitude modulate each other in any operator and modulator configurations you choose for harmonically-rich FM and AM sounds. 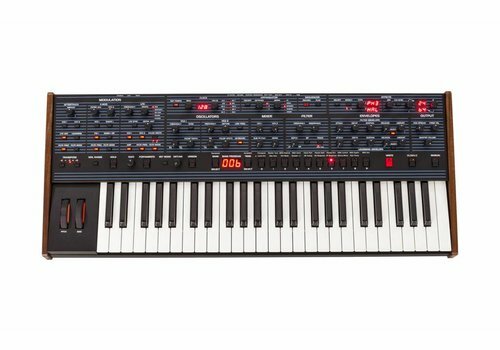 A set of Character controls adds high and low frequency boost, bit and sample rate reduction, and tape saturation emulation to the Pro 2’s sonic palette. Two New Filters Based on Vintage Designs — At the heart of the Pro 2’s gutsy sound is its all-new dual filter design. Filter 1 is a 4-pole low-pass design inspired by the original Prophet-5 filter. 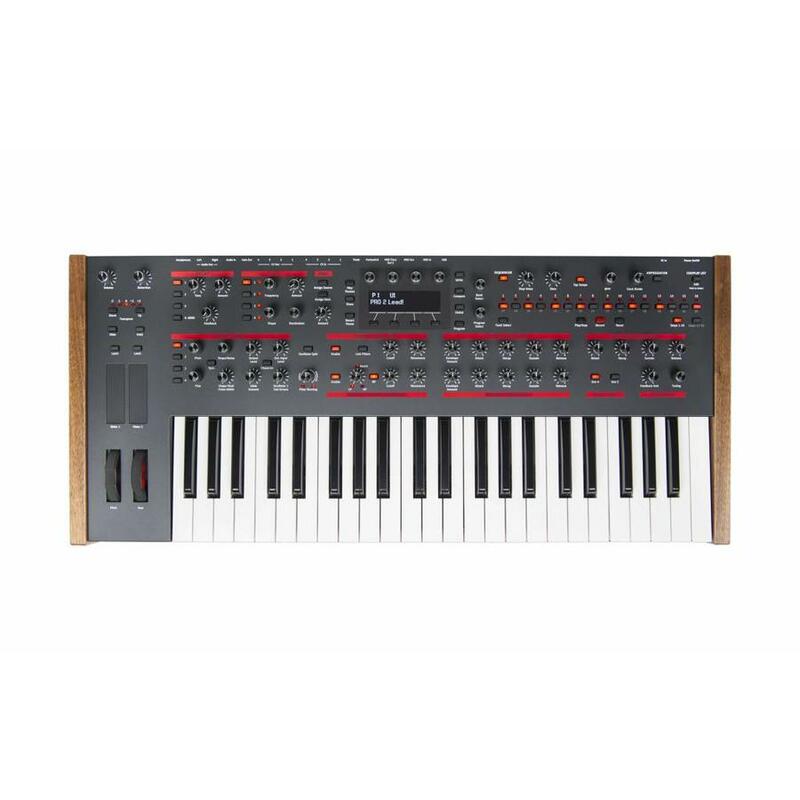 Filter 2 is a state-variable design inspired by the Oberheim SEM and can be continuously varied between low-pass, notch, and high-pass operation, with an optional band-pass mode. The two filters function in either serial or parallel, or anywhere in between. Two of the four oscillators can be routed through Filter 1 with the other two routed through Filter 2 for a broad range of tonal possibilities. 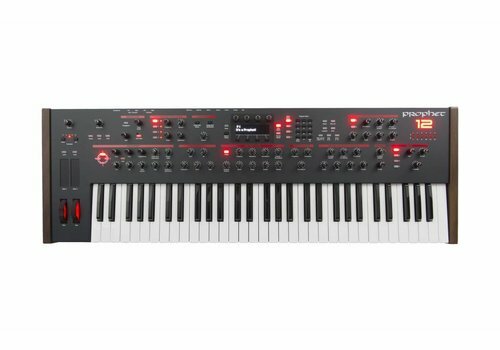 Advanced Sequencing — One of the most exciting features of the Pro 2 is its sequencer—possibly the most powerful step sequencer ever designed for a synth. 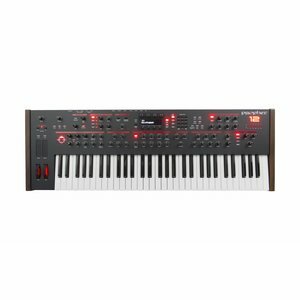 With up to 32 steps and 16 tracks, it provides real-time input, rests, and variable-length sequences. 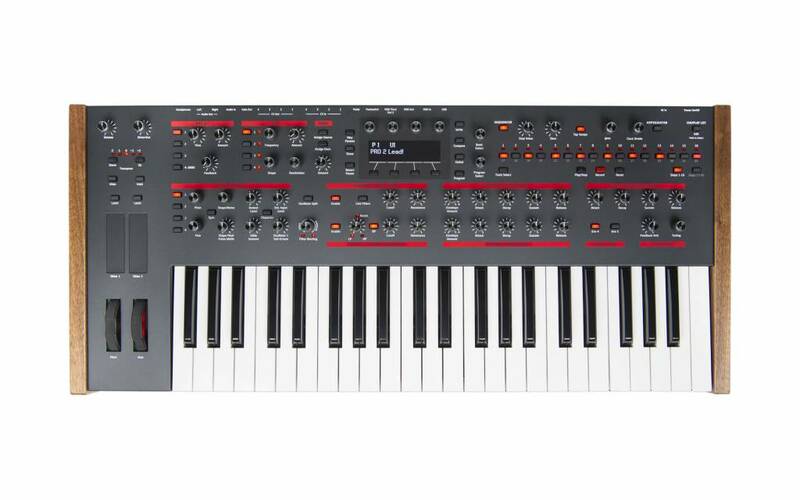 It also syncs to MIDI clock and external audio input. 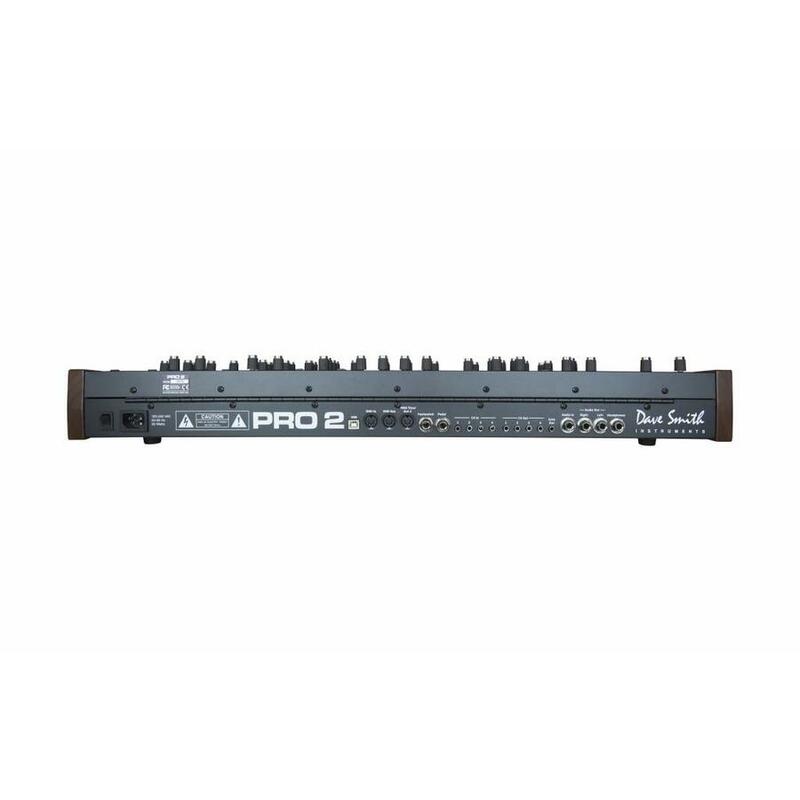 Sequence tracks can control any parameter in the Pro 2’s extensive modulation matrix. Plays Well with Modulars — The Pro 2’s flexible architecture opens the door to not only processing external audio, but also to interfacing with modular synths through its 4 rear-panel control voltage inputs and outputs and a dedicated gate output. Control voltages can be assigned and routed from within the modulation matrix and can run at audio rates for extreme modulation effects. 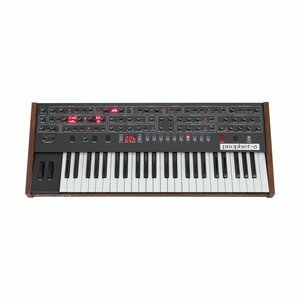 Some of the many parameters that can be sent to the CV outputs include oscillators, LFOs, envelopes, and sequencer tracks, making the Pro 2 a natural choice for the center of your studio or live setup. 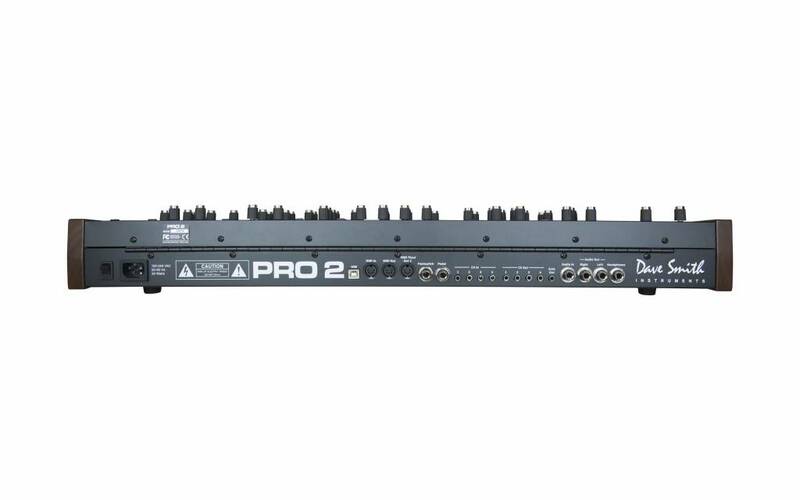 Delays, Envelopes, LFOs, Arpeggiator, and a Multitude of Modulation — The Pro 2’s delay section provides three digital delays with pan, and high-pass and low-pass filtering controls. A fourth delay is a digital bucket-brigade delay (BBD) for analog-style effects. 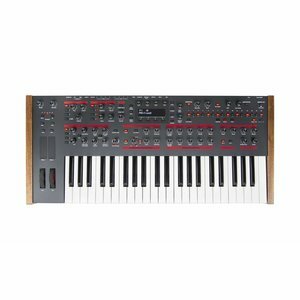 There are four loopable five-stage envelope generators, four syncable LFOs with slew and phase offset, a full-featured arpeggiator, and a sixteen slot modulation matrix with dozens of modulation sources and destinations. 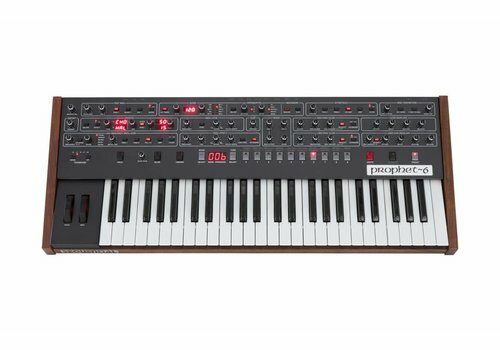 Monophonic by Design, Paraphonic by Choice — The Pro 2 was designed primarily as a super-powerful monosynth, but it’s also a true, four-voice paraphonic synth that allows you to control each of its four oscillators individually with their own envelope. 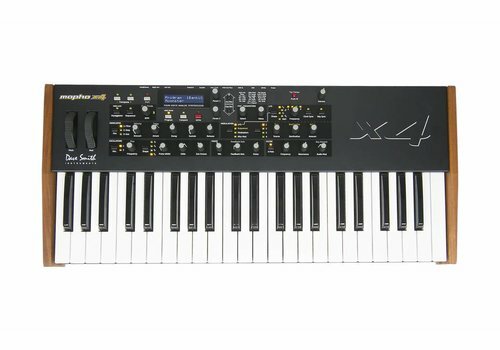 This makes playing four-note chords not only possible, but very expressive. with an optional band-pass mode.